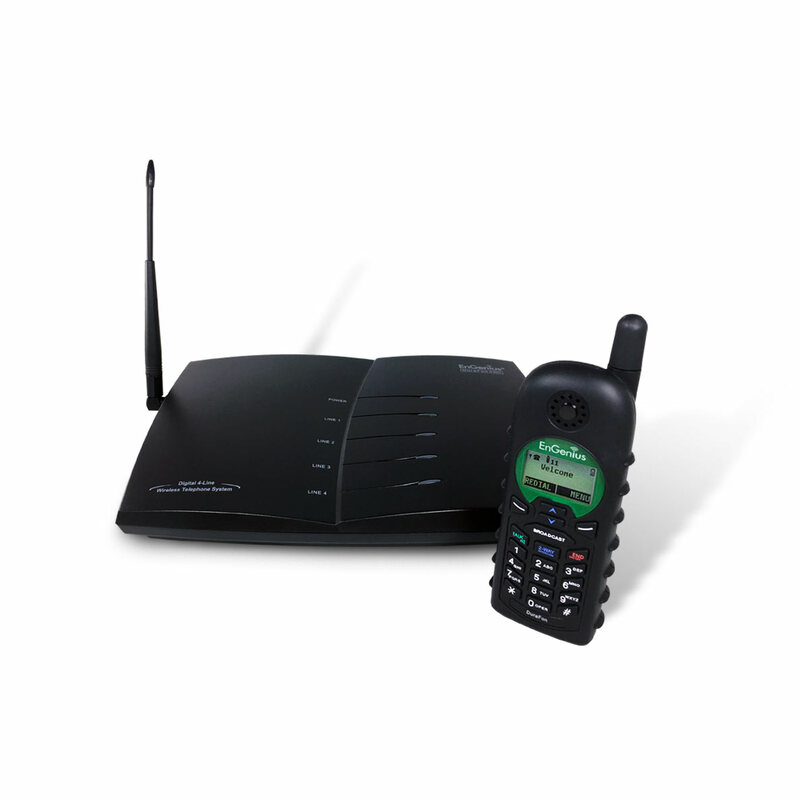 The DuraFon PRO Long Range Cordless Phone System is ideal for organizations with staff members who conduct work on larger properties outside of a conventional office where employees need to stay in constant contact with a main office or management team and where Wi-Fi or DECT phones can’t reach. 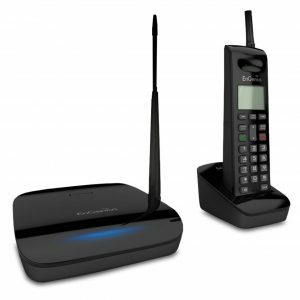 The system complements virtually any existing telecommunications platform; it plugs right in to an existing PBX or IP-PBX phone system. 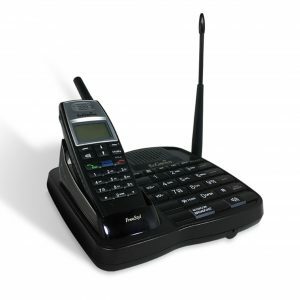 Companies and organizations can start with a single base station and handset, expanding to add more as needed. The DuraFon PRO system supports three ruggedized handset types: DuraFon PRO standard (telephone), DuraFon UHF-HC (telephone/2-way radio), and DuraWalkie (2-way radio). 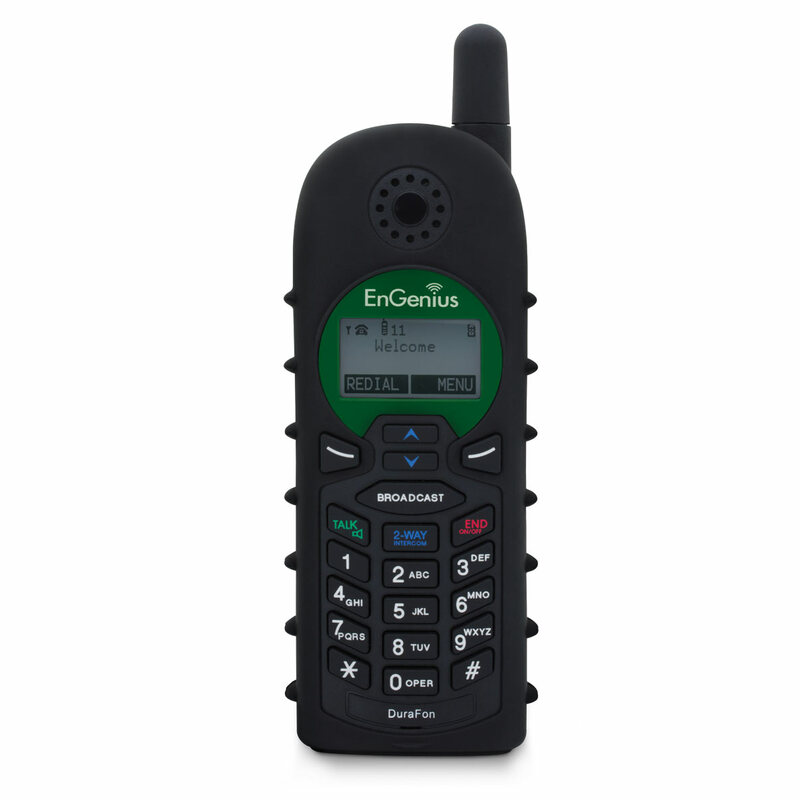 Mix and match handsets to provide appropriate functionality. 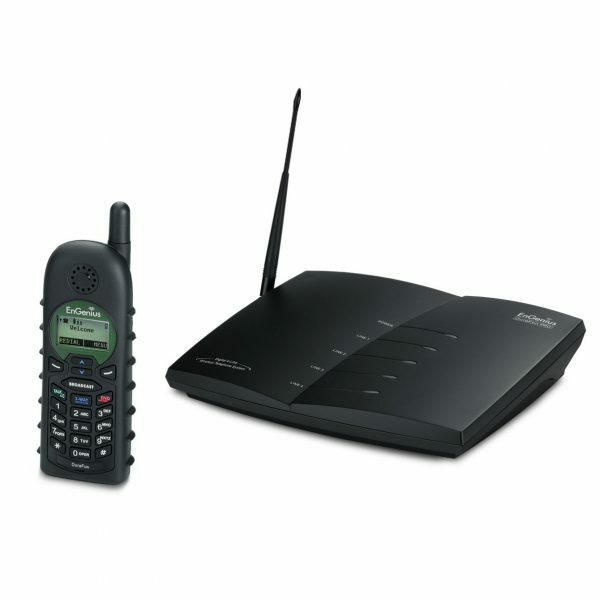 All provide for long-range coverage areas, even without an intervening base station. 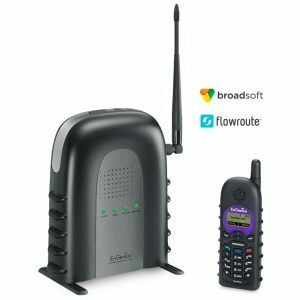 For companies that need a longer range phone solution than what DECT or Wi-Fi can deliver, the DuraFon Pro system can complement their existing system because it works behind any analog port (PBX, VoIP, PSTN, FXS, or POTS). 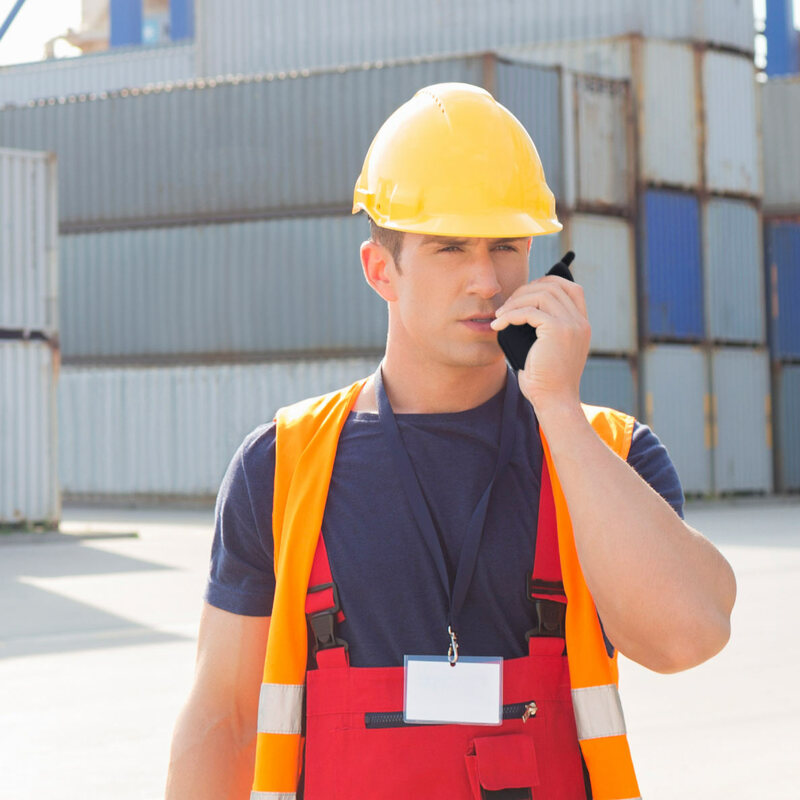 The Service Plus 3-Year Extended Warranty plan covers new, serialized DuraFon equipment failure due to factory defects in parts and/or workmanship. The first year is cover by EnGenius and years two and three are covered by CPS.